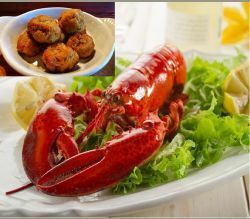 Sometimes seafood says so much, like thank-you! 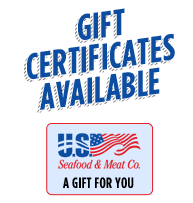 Send Corporate Seafood Gifts to your employees, clients, or contractors this winter season. 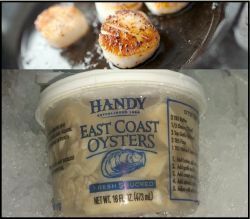 Our watermen bundled easy to ship and carefully packed products for your deserving crew. 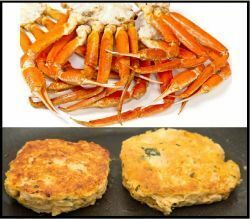 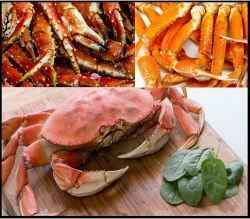 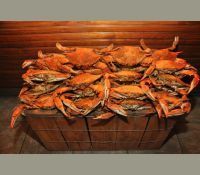 Try sending the Corporate Crab Leg Gift Package showcasing 2 lbs. 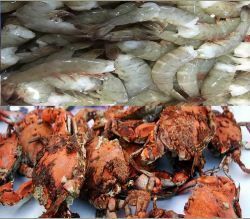 each of sweet Snow, delicate King and slightly nutty Dungeness. 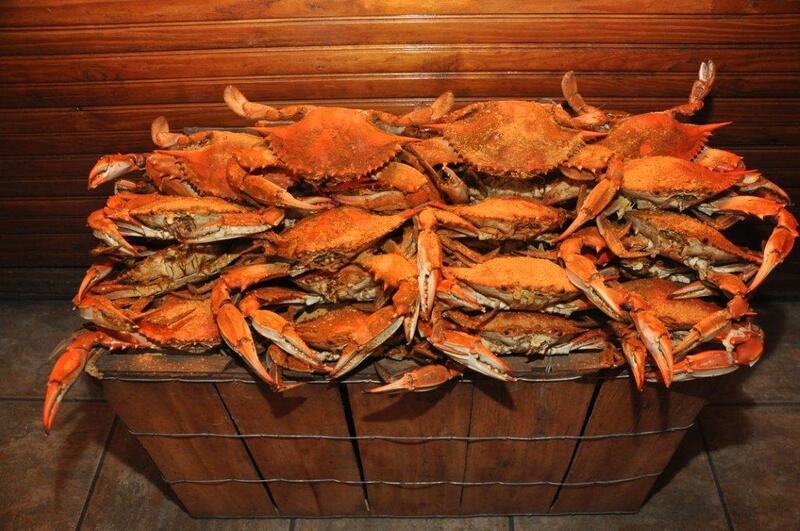 Your team will celebrate seafood gratitude. 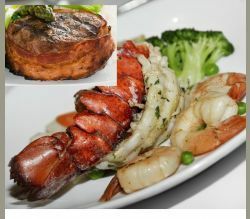 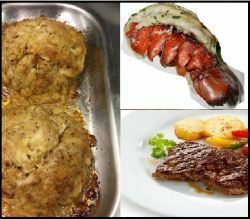 For your steak eaters in your office, present the Corporate Surf & Turf Gift Package combining tender cold-water lobster tails, juicy Angus-Bacon-Wrapped Filet Mignon, and buttery 26-30 ct. Gulf Shrimp. 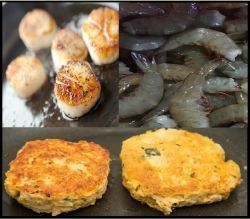 Your clients and contractors will appreciate “food praise!” Carry your corporation through the winter with a choice of 9 Corporate Seafood Gifts.